I’ve been posting a lot of fashion related blog posts, so I decided to mix it up a little and show you my favorite date night spots around NYC. Whether you’re just going out for drinks with a few of your girlfriends or for dinner with that special someone, I highly recommend these spots. This is my go to sushi restaurant when I want a good Omakase meal and don’t want to spend hundreds of dollars. You also have the option of ordering a la cart which is the best because sometimes I do want to get pieces, but don’t want the chef deciding what I want. 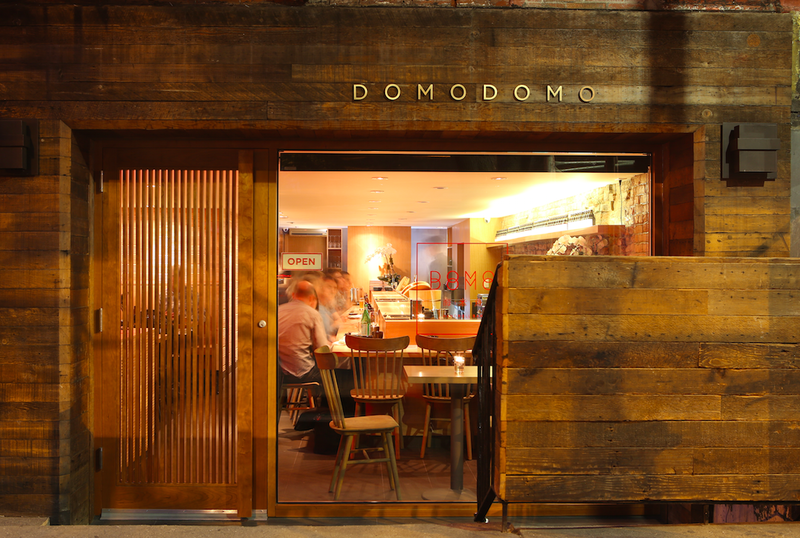 DOMODOMO is a quiet, small and somewhat romantic spot to go to for date night. This place will always be super busy, but I promise you the service is unreal! TIP: ask to sit in the booth! I mean, classic. No? 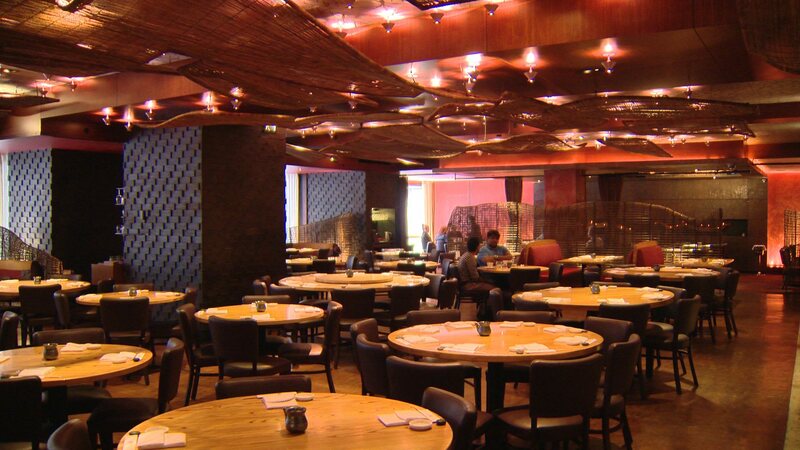 Nobu is one of those spots that everyone should go to at least once for date night. I totally agree that some of their dishes are super overpriced, but I promise you that you will never be disappointed by the quality of the food. They also have super yummy drinks like the Mia Margharita. 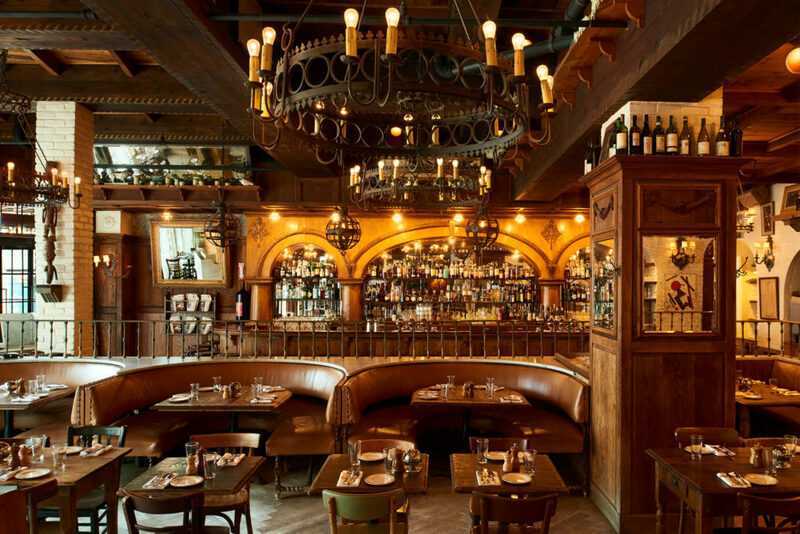 They have a few locations around the city, but the OG is the one in midtown, so definitely check it out! We all have those nights where we want to stuff our faces with some incredible pasta. Scalinatella is one of those places that feel like your Italian grandma’s house. Yes, I’m not Italian, but I still feel like that when I walk in there. This place is super family oriented and if you go there more than once, they will remember you. Their pesto pasta is one for the books and if you really want to go all out, make sure to order the mozzarella sticks. First off, the location is impeccable. 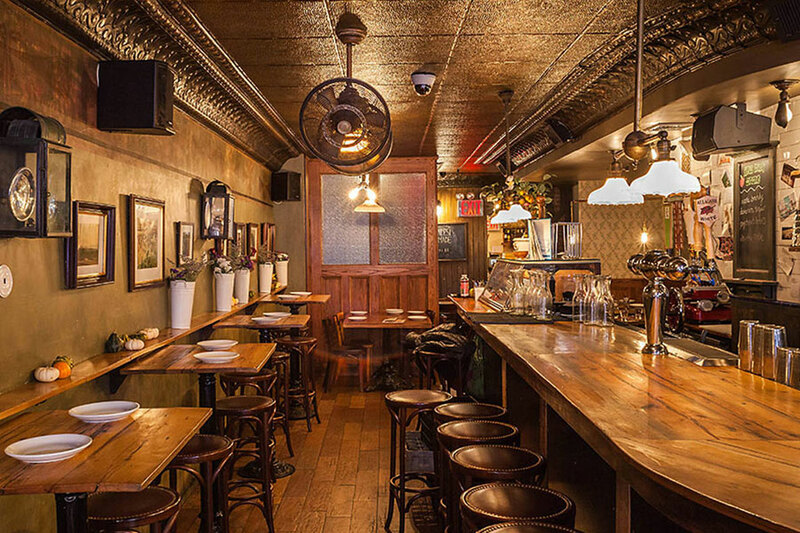 Gemma is the perfect place to go for dinner and then pop in next door at The Bowery Hotel for some drinks in their super cozy bar area. This is definitely somewhere to go if you’re looking for more of a fun scene rather than incredible food. The food is usually between above average and solid. I for sure think that there are places that you could find better food, but for date night, Gemma is for sure one of the cozier intimate restaurants that you will find. 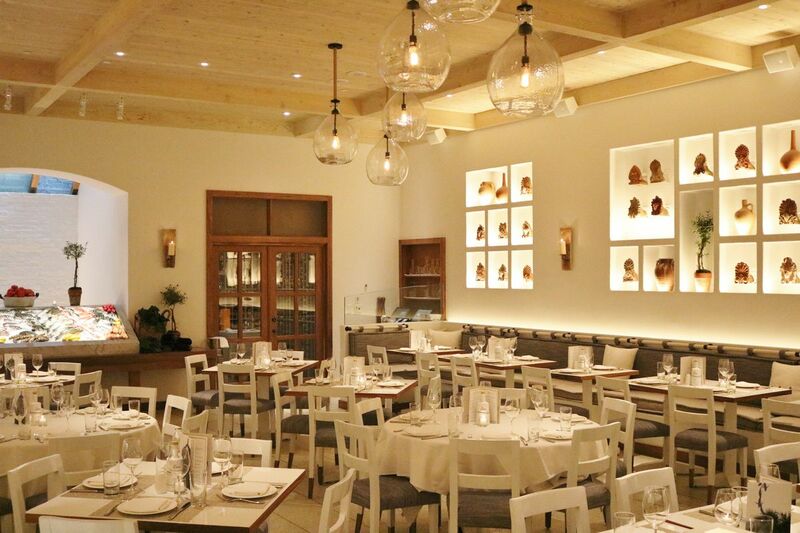 Kyma is a new restaurant that opened just a few months ago in Flatiron. They have some of the best Greek food you’ll find without breaking the bank and plus, their zucchini chips are my top 3 around the city. My husband and I have been going here ever since we began dating. The more you go, the more at home you feel there. 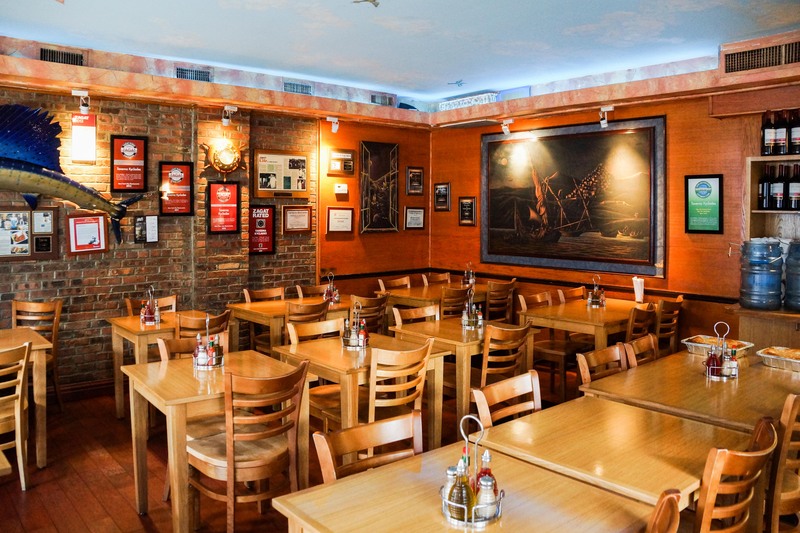 The staff are all super friendly and want to make sure that you’re getting the best quality service and food. They’re super aware of allergies and make sure that I could have every ingredient before putting it on my table, which I really appreciate. La Esquina is for sure one of those places to go with some girlfriends. If you’re a group of 10 girls, try to book the private room, I promise it’s so much fun. This place is perfect to go to for some incredible Mexican food that will never disappoint. They have some really yummy drinks to really get your night going before going out. Also, don’t be shy to get up and dance, the music is always super loud and fun. 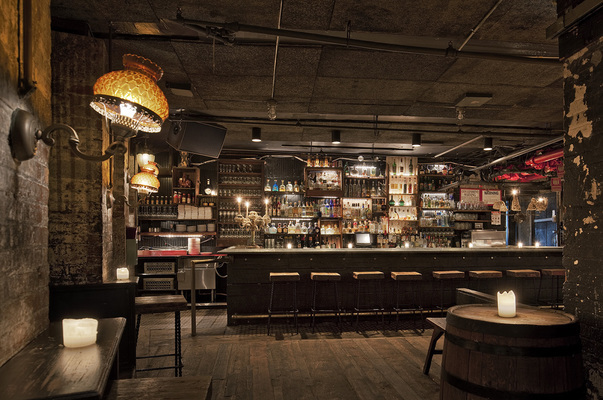 The Roxy Hotel always kills it with super cool places. 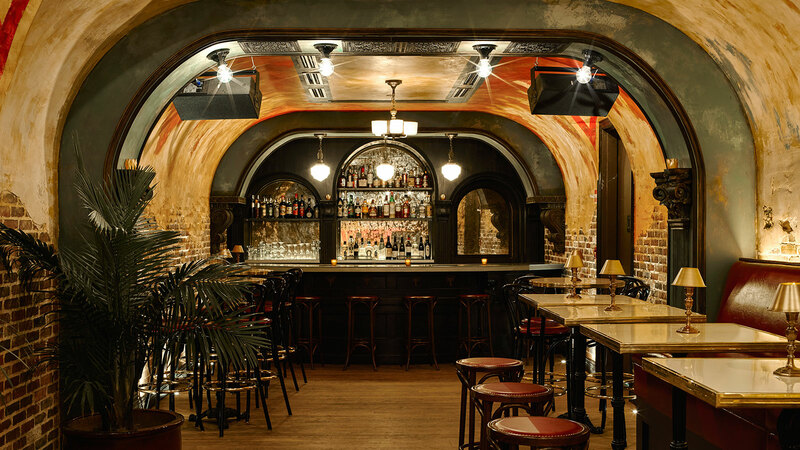 Once you walk into The Django, you will feel like you were taken back to the jazz age. There are 2 cocktails bars which you could always get a really cool and yummy drink and sit down with your date to enjoy one of the live shows going on. Its such a cool experience that you will forget you are in 2018. 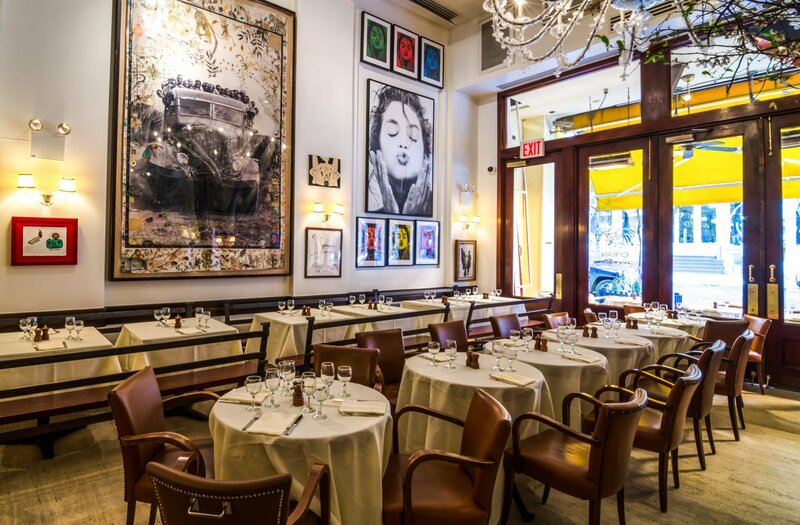 I know I know, there really isn’t much on the menu at Cipriani, but it for sure is on my top 10 favorite restaurants in the city. 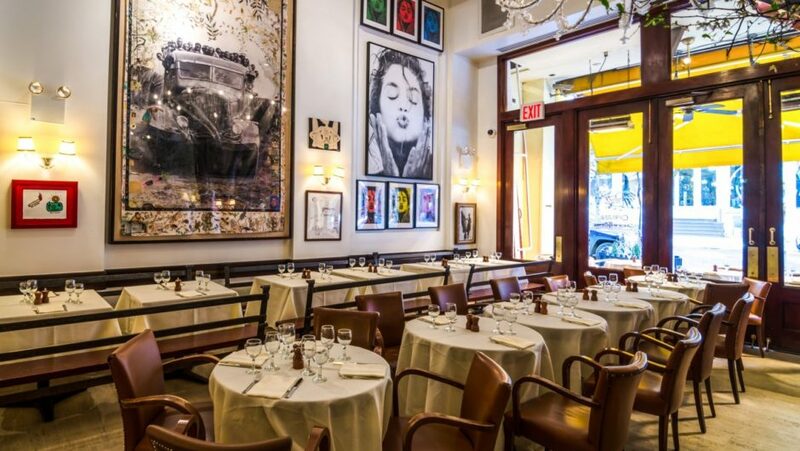 Cipriani is always a scene and you will for sure run into some celebrity every time you go. It’s a fun place to enjoy one of their famous Bellini’s with the most incredible cake you will ever find. If you love marshmallow, please get their Vanilla Meringue Cake- thank me later! 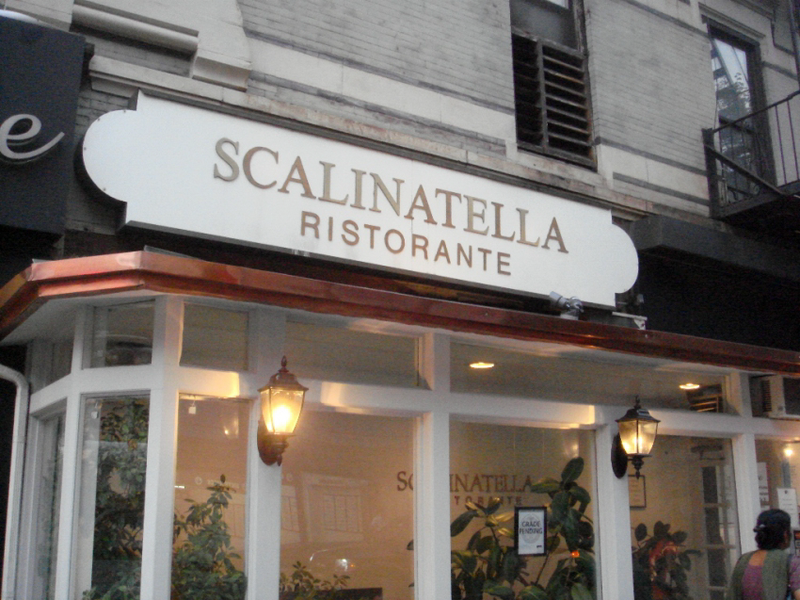 This is one of the most consistently excellent Italian restaurants in town, but one thing I cannot stand about this place is the no reservations. Try to show up at least an hour earlier to put down your name so that you could sit down at the time you actually want to have dinner. One thing I could promise you is that once you sit down and try the Vodka pizza, you will forget about how angry you were waiting to be seated. I recommend getting half vodka/half tie die for your pizza choice. If you try out any of these places, make sure to send me DM letting me know what you thought! And you never know, maybe we will run into each other at one of these places some time!